The legendary Eat That Frog! (more than 1.5 million copies sold worldwide and translated into 42 languages) will change your life. There just isn’t enough time for everything on our “To Do” list—and there never will be. Successful people don’t try to do everything. They learn to focus on the most important tasks and make sure they get done. There’s an old saying that if the first thing you do each morning is to eat a live frog, you’ll have the satisfaction of knowing that it’s probably the worst thing you’ll do all day. 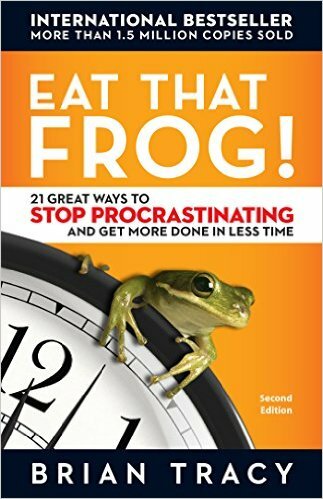 Using “eat that frog” as a metaphor for tackling the most challenging task of your day—the one you are most likely to procrastinate on, but also probably the one that can have the greatest positive impact on your life—Eat That Frog! shows you how to zero in on these critical tasks and organize your day. You’ll not only get more done faster, but get the right things done. Bestselling author Brian Tracy cuts to the core of what is vital to effective time management: decision, discipline, and determination. In this fully revised and updated second edition, he provides brand new information on how to keep technology from dominating your time. He details twenty-one practical and doable steps that will help you stop procrastinating and get more of the important tasks done—today! Eat That Frog has been in my to read pile for several years. I finally read it when a friend mentioned how much it helped her focus when it came to her business. I can’t believe it took me so long to read this. It loved it. It was just the book I needed to motivate me to get some projects done. A lot of what is in this book is information that many of us know, but it is information that we need reminded of. It is easy to read and is fairly short so it is a quick read that does not take long. 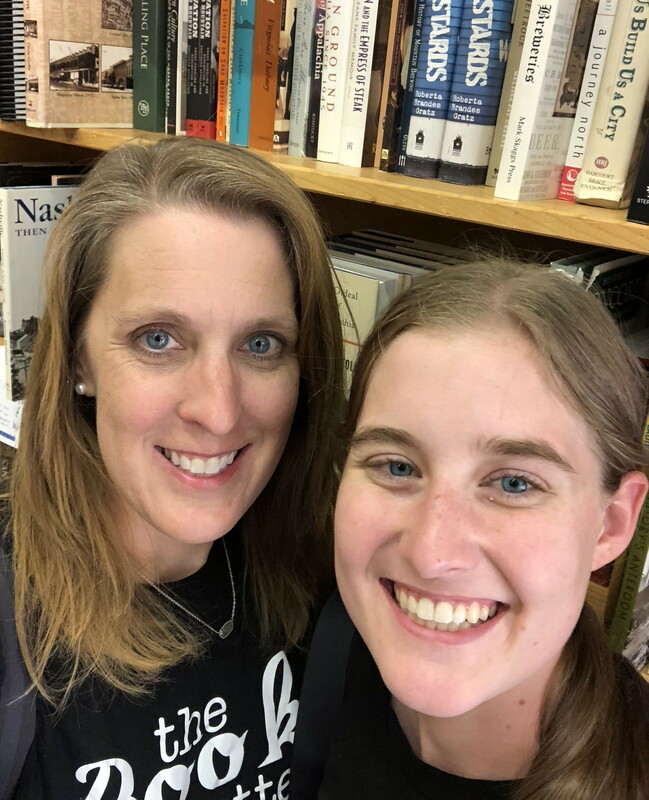 I am adding this to the must reads for my teens because it is a good quick over view of how to better manage your time when it comes to business and life in general.